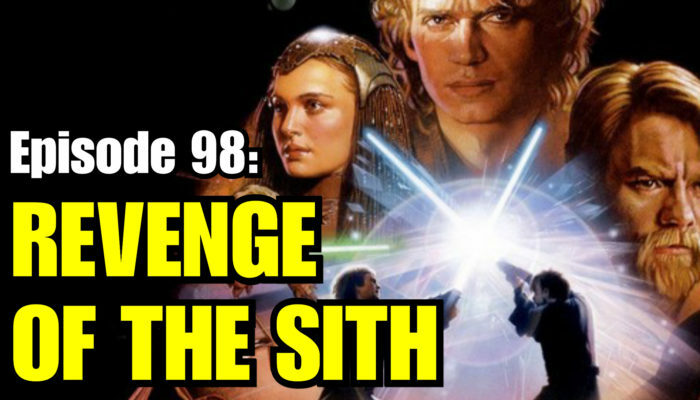 Join Danny and Kristen this week as they explore the final descent of Anakin Skywalker! Were the visions of Padme’s death just clever manipulations of the Force? Were the Jedi solely to blame for Anakin’s betrayal? Find out this week on Kessel Run Weekly!